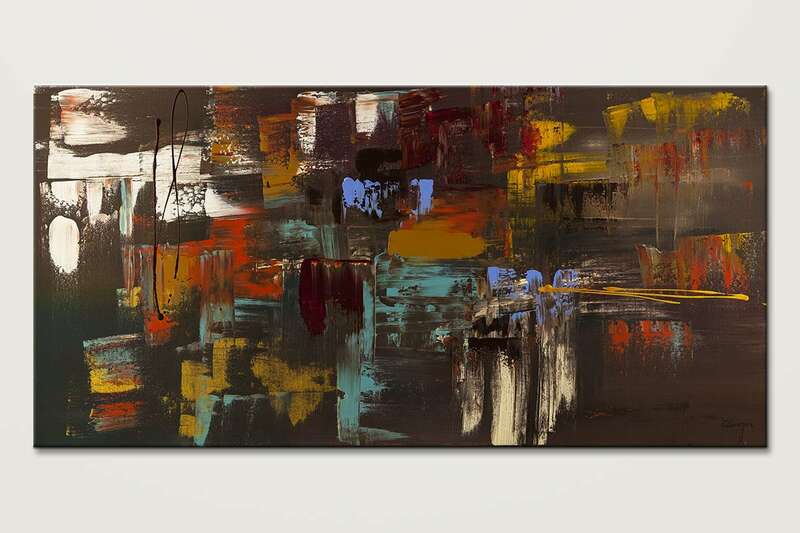 'Déjà Vu'!. 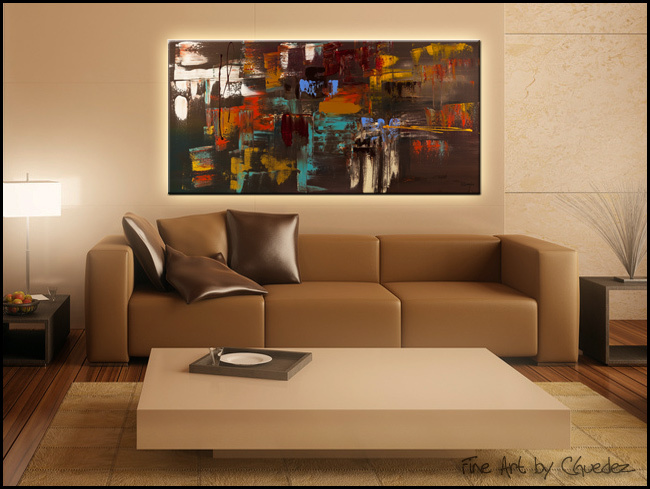 This original abstract painting brings energy and excitement to any room. 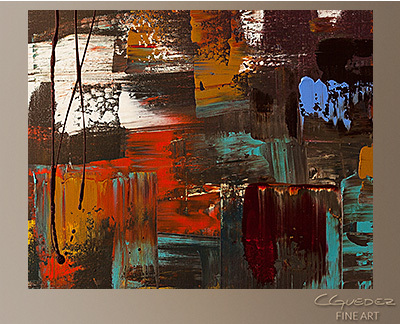 The subtle colors over the brown background in this modern abstract art, are easy to match with any d?cor.